When U.S. regulators recently proposed changes to the nutrition labels on food, a key element was adding a new line to the familiar table that would quantify how much sugar had been added to the product. Although the U.S. Food and Drug Administration does not have a set amount that it recommends, the U.S. Dietary Guidelines Advisory Committee calls for consumers to obtain no more than 10 percent of their daily calories from sugars. Observers predicted quick responses from food producers, especially those that add substantial sugar to their products. They might not have predicted exactly the response that Mars Inc. offered though. The maker of M&Ms, Snickers, and other candies rapidly came out in favor of the recommendations, in contrast with most of its big food peers. 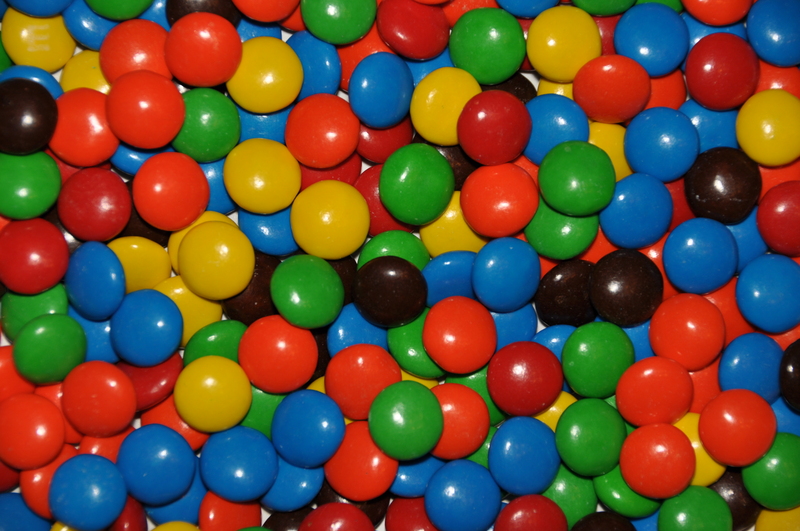 Asserting that even a candymaker knows that people should not consume too much sugar, a senior executive at Mars noted that more transparency about food ingredients was always a good thing for consumers, and therefore something that the company would support. The regulations would pertain only to added sugars, though human bodies process sugars the same way, whether they derive naturally from the ingredients or are added during the production process. Some other well-known companies have yet to announce their reactions to the regulations, but their actions suggest they are aware of the trend to find ways to reduce sugar intake. For example, Nestle says it will aim to remove all artificial coloring and flavors, and Mondelez plans to introduce more 200-calorie serving sizes for its popular Oreo and Cadbury product lines. These moves all refer to products that consumers expect to contain sugar—that is, few people are likely to be surprised that M&M’s candies exceed the 10 percent limit, with 30 grams of sugar in a serving that contains 240 calories. But if the nutrition guidelines come to pass, the requirements also would apply to products whose sugar content might seem less obvious. For example, manufacturers often add sugar to products such as yogurts, pasta sauces, crackers, and breads. If the added sugar content were evident on the labels, consumers might be unpleasantly surprised to realize how much had been added to products that they likely assume are relatively healthy. But another perspective suggests that it won’t matter much. The past history of nutrition guidelines suggests that consumers rarely pay much attention to the information provided on labels. In that case, requiring packaged food companies to change their labels might be an expensive demand that feels like the right thing to do but actually has little benefit for society or consumer health. What do you think: Should consumer packaged goods companies be required to list the amount of added sugar on the labels of all their foods?